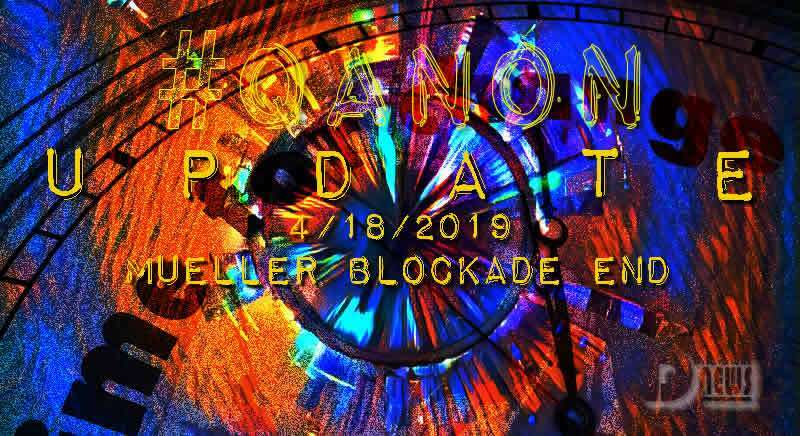 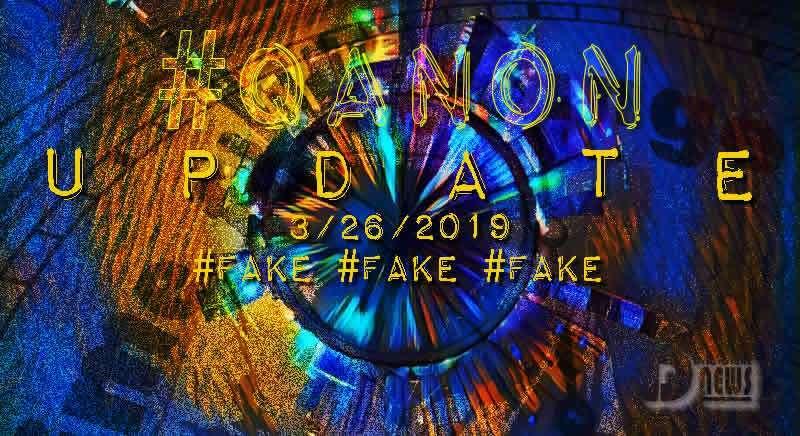 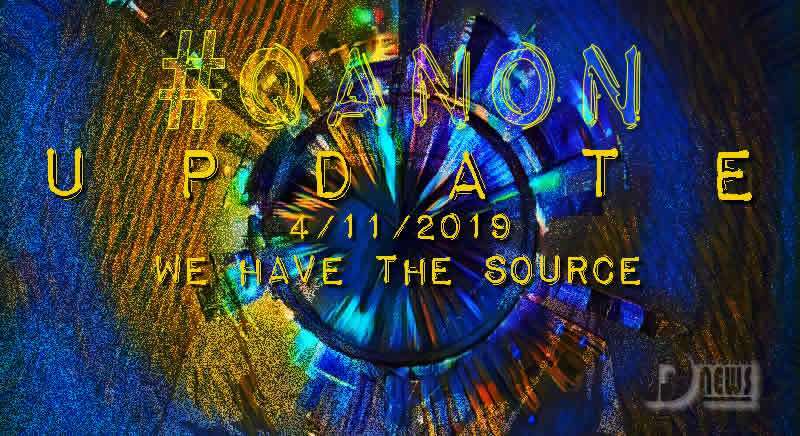 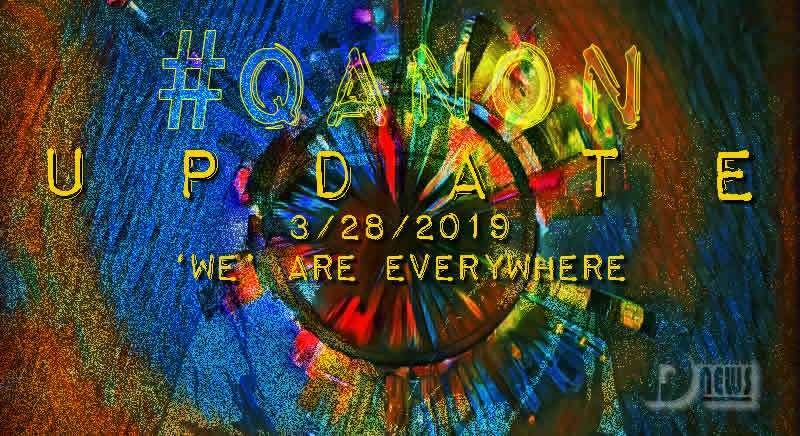 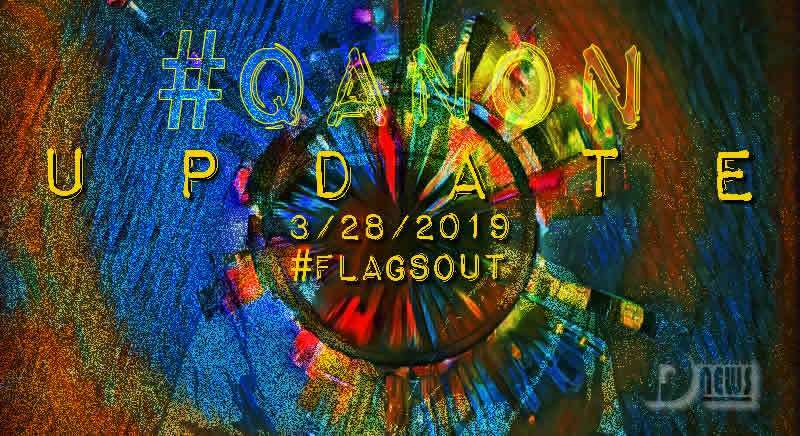 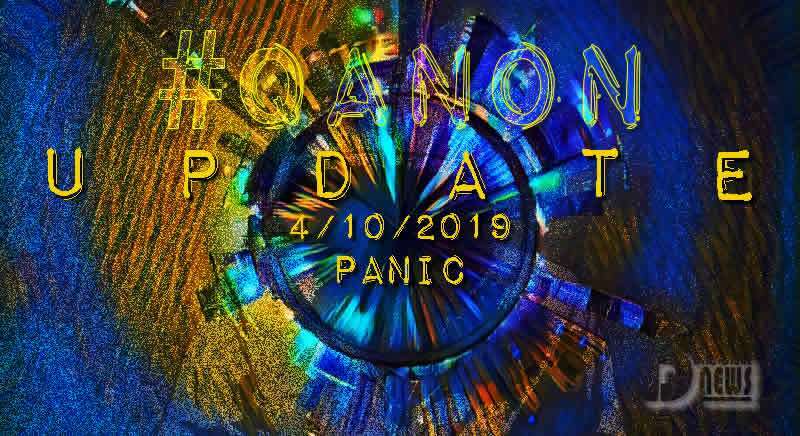 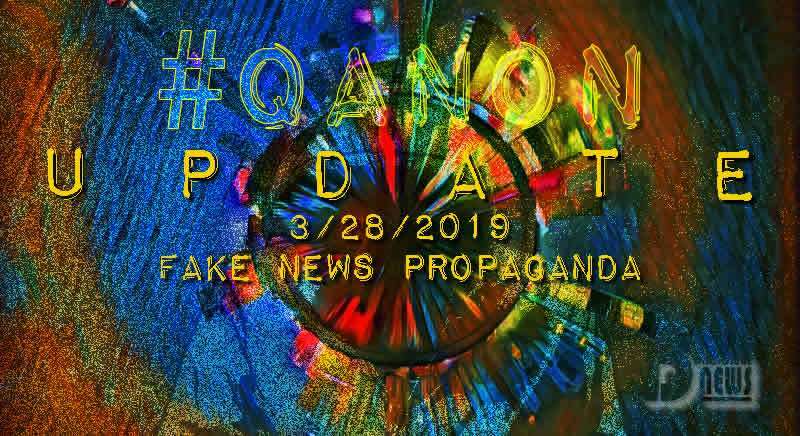 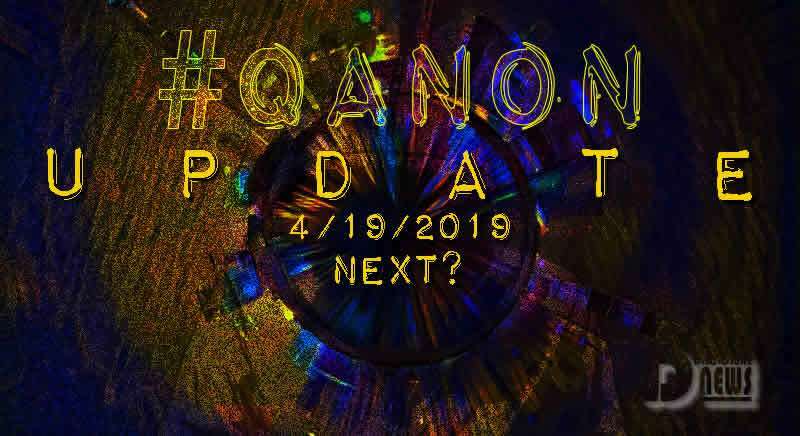 QAnon March 27 2019 – Think. 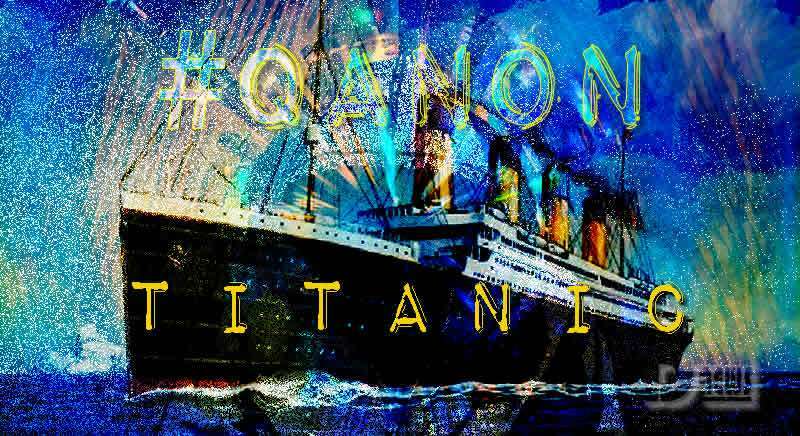 For. 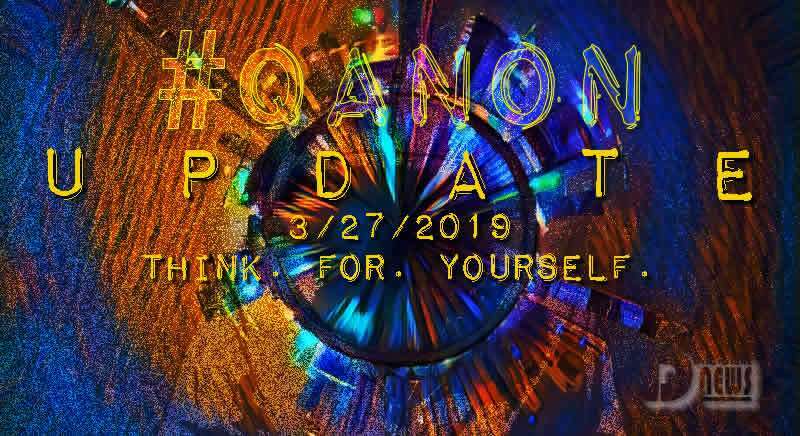 Yourself.